A strong and consistent collection of songs. There is great satisfaction when a band can take their influences and blend them in such a way that it mimics the dressing on a salad. While a salad is an amalgamation of various vegetables, colours and textures, the dressing is the one ingredient that connects all of those disparate parts; Bobaflex embodies that very analogy. They are able to connect a wide range of influences with their own "dressing" as is evident on their latest album 'Eloquent Demons'. With a history dating back to 1998, it should come as no surprise that Bobaflex are a well-seasoned outfit. Their greatest achievement has been their signing to TVT Records and releasing two albums. In the wake of that label folding in 2007, the quintet from West Virginia took control of their own destiny and established BFX Records as a means of releasing future material. 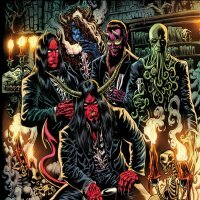 Although the band has yet to garner wider acclaim outside West Virginia and its neighbouring states of Ohio and Tennessee, '...Demons' might be the right album at the right time to afford them exposure to a larger audience. Their music is a blend of modern Hard Rock which brings to mind Stone Sour, White Zombie, Avenged Sevenfold and even eighties era Pretty Maids. It also possesses a pretty favourable commercial appeal which may also attract comparisons to the often polarising, yet massively successful Nickelback. The only glaring misstep comes in the form of a brief, hyperbolic spoken word introduction that opens the album. Not only is it incongruent with the music, it casts an unsavoury cloud on the album before the music even begins. If you are able to completely ignore the album's non-sequitur introduction, '...Demons' does have a lot to offer. They have the talent to compose quality songs and express themselves in a way which does not pander to the predictable soundscape which dominates today's commercial Hard Rock. The guys even took a chance with a beefed-up cover of the Pink Floyd classic 'Hey You'; although an unlikely choice, the performance is enjoyable enough for inclusion. The album closes on a strong note with 'Reckless' which features a solid chorus and an accomplished guitar solo. 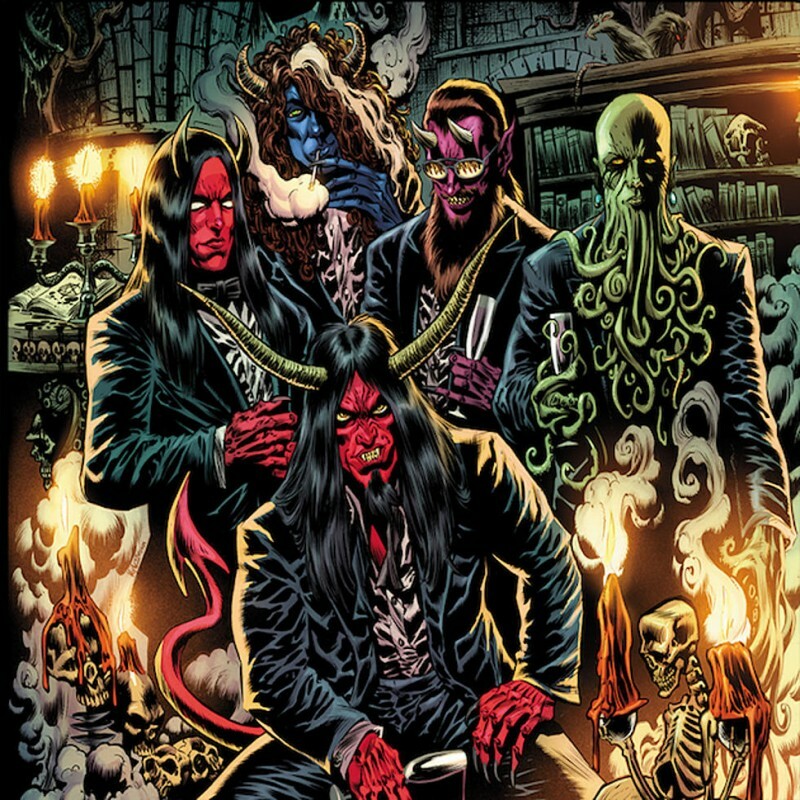 Taken as a whole, this is a strong and consistent collection of songs, and despite its commercial appeal, the music never comes across as forced or disingenuous, making Bobaflex and 'Eloquent Demons' worth investigating.